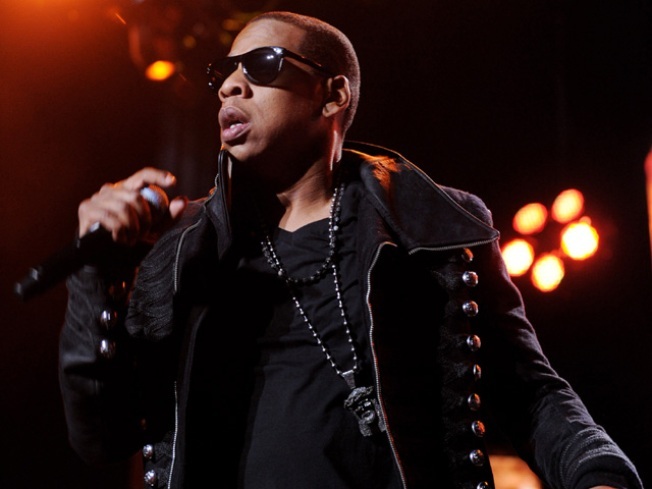 Jay-Z might have the rap game in New York on lock, but Boca Raton belongs to Hindy Melzer. "Eating world famous Veggie Boca Burgers. Shout out to FAU. Owls. Schnellenberger. Sandy beaches, beware of gators at golf courses. Palm Beach, champagne and polo horses." Melzer also busts rhymes about all the Jewish people that live in her 'hood and gives shout outs to Einstein Bros Bagels, homeowner association fees, and slow-driving retirees playing shuffleboard. The idea of the song came from her grandkids, who gave her a crash course in spitting bars and introduced her to a Jay-Z CD. The dance moves might be out of 1970, but Melzer moves pretty well for a senior citizen. She also sings the hook, which is belted by Alicia Keys for Jay-Z on the original. "I have a new respect for rappers, I'll tell ya," Melzer told WPTV News. "It's so fast you cant even catch your breath." But don't expect her to drop her day job to go on tour anytime soon. The dental hygienist said she will not be performing at a Bingo parlor near you. "I've had people tell me to keep my day job," she said.